THE LAST ONE: He was the last one she wanted. She was the last one he needed. Nobody ever said love was easy. THE FIRST ONE: They were each other's first love. 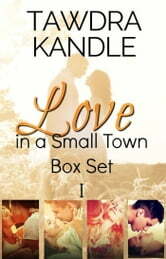 When he left town and broke her heart, she thought she'd never love again. But sometimes first love can be the one that lasts forever. THE ONLY ONE: After he lost his wife, Mason never wanted to risk his heart again. With her quiet innocence, shy Rilla Grant seems to be a safe choice to help him with his daughter's care. But he didn't count on her being his greatest temptation. Sometimes love's not the easy choice. Sometimes it's the only one. THE PERFECT ONE: When former Burton native Alex Nelson ducks into a Savannah art museum, he's only looking for an air-conditioned spot to hang out before a business meeting. But meeting Cal Rhodes amps up the heat instead. Now he just has to convince a gun-shy Cal to risk his heart on love. The sparks fly when the perfect one comes around. Easy Read, enjoyable but not compelling. I enjoyed all the characters and the way they appeared in each book. Storyline was predictable but still an enjoyable read. Particularly enjoyed Alex's character and happy he had his story told. All three books have the protagonists in complete denial of their love for one another, for different reasons, creating pathos and strong sensual friction throughout. 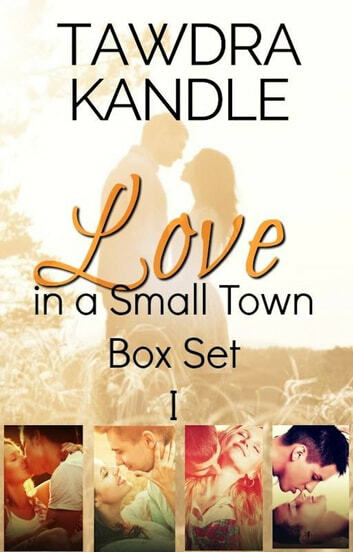 Excellent character development, with solid plots and good description of small town living.